Jersey Central Power & Light said 2,561 customers were without power in Toms River Township due to the ongoing nor’easter. The storm is carrying winds of 60 m.p.h. 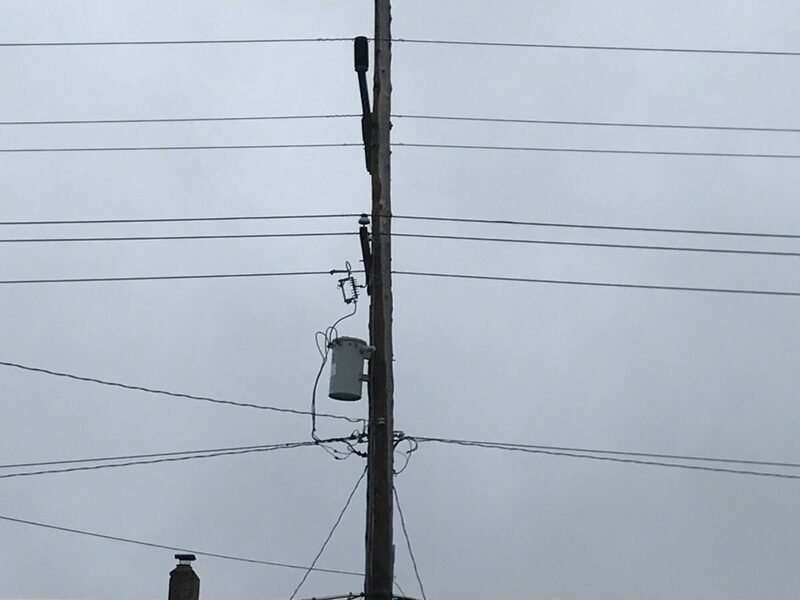 or more, causing trees to fall on branches, the utility said, adding that crews have already been dispatched to repair lines that are down and assess other outages. Most of Toms River’s outages are off Fischer Boulevard and the eastern portion of Silverton. There are also several outages off Bay Avenue. Other scattered outages have been reported across town. By 2:45 p.m., the company said about 4,000 customers were without power in Ocean County, down from 6,000 earlier in the day.